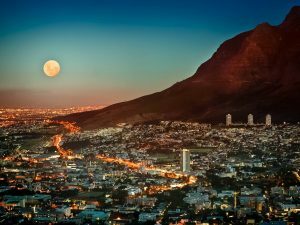 If you’re someone that is into cycling and you live in or want to visit Cape Town, you have options. 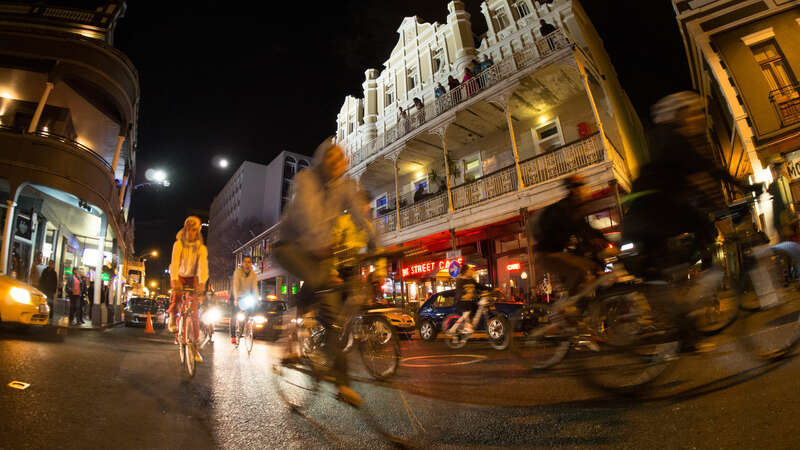 Moonlight Mass Cape Town is something that started as a social media experiment, and now it’s one of the more popular rides in this area! A ride like this is one where you’re with people and you will get to explore a little with them. It’s more of a social thing than it is a race. 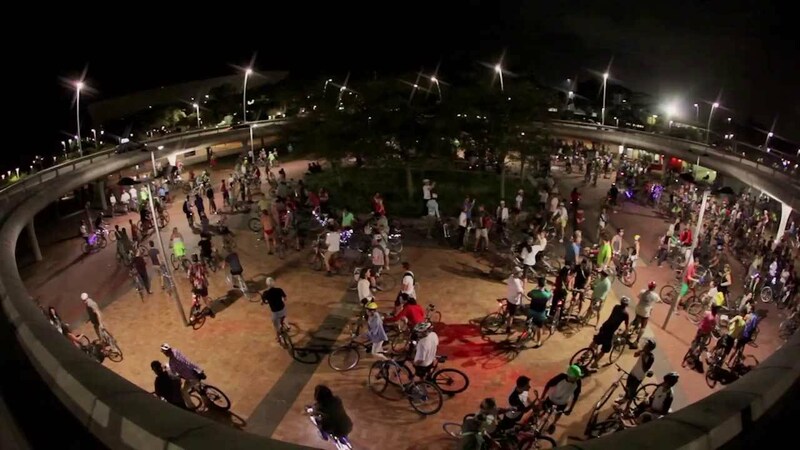 A casual night ride is what it’s all about, and it can be a nice way to chill if you’re visiting or if you live in the area. You need to look on their website to find out more in case anything has changed. But, for the most part, it’s a pretty straightforward ride where you start in one place and go to another during a full moon once a month. Even though this is a casual ride, you don’t want to bring something that is too tiring to ride. There are some really small bikes that are hard to use for something like traveling. Ask around and see what others use in the area, and you may also be able to rent something if what you have won’t work. 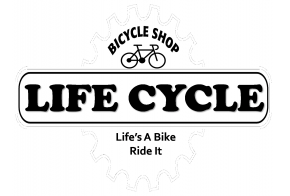 If all else fails, find a bike you can buy. Maybe you can find one locally so that you can have one to use during every ride you go on like this one! Figure out where the parking area is because you may not want to ride a bike all the way here and then all the way back to where you were. There’s a lot that holds people and you can also park near the end goal if you don’t want to have to go all the way back. It’s up to you, and you may find an option that works better for you if you look around. Just know that you don’t have to spend time biking there if you don’t want to and have a vehicle to use. Why would you want to try to ride a bike around if you’re not competing? Well, some people like to just go out on a beautiful night and have a relaxing ride. When you have others with you, it’s a very nice way to connect without having to talk. You’ll all be enjoying the ride and you may make some friends when all is said and done. This can also be a good way to be a little more active. It shouldn’t be all you do each month, but it can give you exercise for the days it’s scheduled for. Do you want to bring something with you so you have a drink. You may also want to bring other things with you, so make sure you have a pack that’s not too heavy. If you’re going to bring your vehicle, you can store items in there as long as you make sure you can lock them up. You can also leave things behind and only bring a drink or whatever is absolutely necessary. 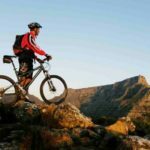 Just make sure it all doesn’t interfere with your ability to ride your bike since that can make the trip quite the disaster a lot of the time. Rides will take some energy to get through. While this is a more casual and not a big workout, you should be fine in most cases. But, if you just had surgery or have another reason why you shouldn’t be active, make sure that’s out of the way before you join. If you can get a doctor’s okay if there is something you’re not sure about, that may make you feel better about going on this trip. The people that you’ll be riding with are helpful and if anything goes wrong you’ll be sure to get someone over to help out quickly. 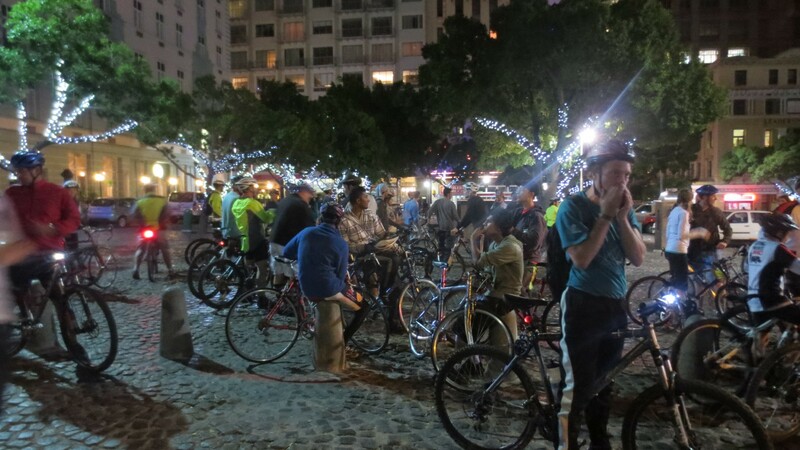 Moonlight Mass Cape Town rides are something that anyone can enjoy. Just make sure you have the right equipment and that you know when it will happen. There are going to be others there so be sure you ask someone if you’re not sure about what the times are and where you’ll be going.